It’s important to know what kind of hike you are doing. For example, a pair of Converse is not appropriate for a 16-mile hike up Silver Peak in Snoqualmie National Forest. Ah well, the scenery was lovely and and my feet did not suffer too much. There is a beautiful lake where one can rest and have a picnic lunch in the middle of the hike. 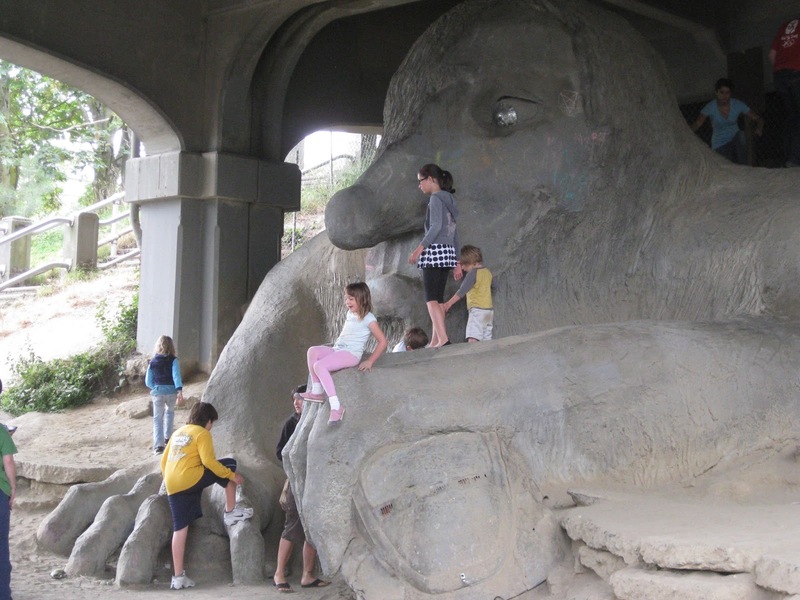 We spent the end of the day in Fremont, a neighborhood with a Lenin statue in the town square and a troll sculpture under the main bridge, finishing with a great sushi meal at Chiso.